Which Charleston Plantation should you visit? With numerous plantations in the area, our guide will help you choose which Charleston Plantation you should visit. Charleston Plantations were an important aspect of the southern economy, especially before the Civil War. Most of these plantations used slave labor to grow cotton, indigo, rice, and tobacco. Many of these grand estates collapsed after the abolition of slavery, but some of these century-old properties still exist today and are excellent places to learn about the past. Which Charleston Plantation should you visit? 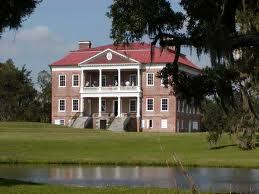 Boone Hall Plantation was founded in 1681 by Major John Boone and purchased by the McRae family in 1955. 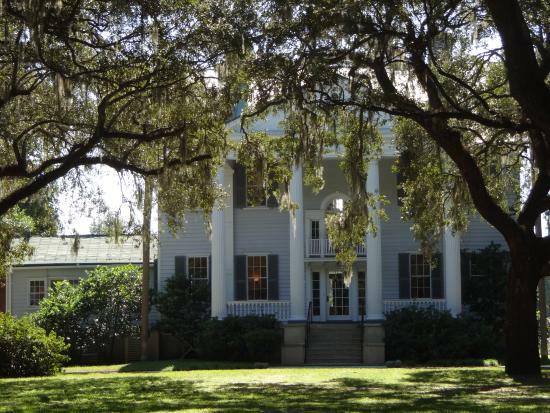 The Plantation is one of America’s oldest working, living plantations. They have been continuously growing and producing crops for three centuries. 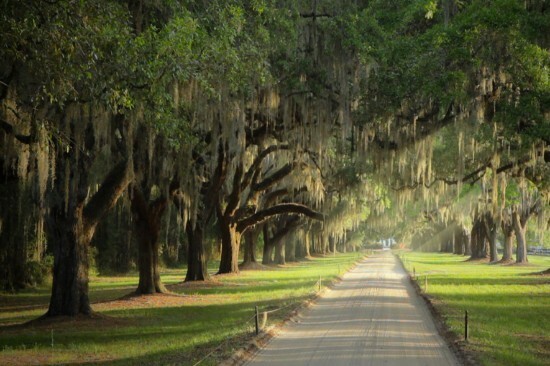 As you enter Boone Hall, you will travel down the avenue of oaks. The oaks, draped in Spanish moss, are over two centuries old and are one of the most picturesque spots on the plantation. The Georgian designed house was built in 1936 and guided tours of the first-floor showcase what a house would have looked like back in the 18th century. A unique feature of the plantation is eight original slave cabins on the property. The cabins have artifacts and audio exhibits that help depict the aspects of daily life for the slaves on the plantation. In addition to the house tour and the slave cabins, you can also take a 40-minute ride around the property in an open-air coach, and then take a self-guided garden tour that showcases the beautiful roses that are over 100 years old. Admission is $24, and you should allow about 3 hours to view everything on the plantation. There are a number of special events that take place at Boone Hall each year that affect the normal plantation tour operations so you should always visit Boone Hall's website and check the calendar of events before planning a visit. Middleton Place is an 18th-century rice plantation comprised of 65 acres and birthplace to Arthur Middleton, one of the signers of the Declaration of Independence. The plantation is now a National Historic Landmark and home to America’s oldest landscaped gardens. The Middleton Place House Museum was built in 1755 as the gentlemen’s guest quarters and is the only structure still standing of the original three-building residential complex. The buildings were all burned by Union troops two months before the end of the Civil War. The building that is still present today was the least burned and was restored to provide living quarters for the family. The house tour gives you insight into the Middleton family and the slaves that helped maintain the plantation. General admission is $28 to the plantation stable yards and gardens and admission to the museum house tour is an additional $15. 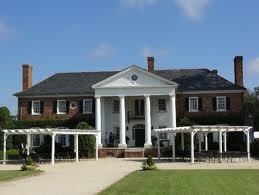 The plantation has an excellent restaurant and an Inn with 55 rooms on the property. Allow about two hours to tour the house and gardens. 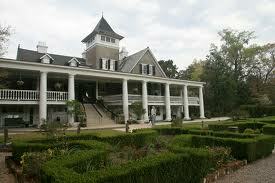 The Magnolia Plantation and Gardens was founded in 1676 by the Drayton Family. Magnolia is the oldest tourist site in the Lowcountry and the oldest public gardens in America. The Drayton family home dates back to 1873 and is the third home on the site. The two former homes were destroyed by fire during a raid on Union troops. The plantation has remained in the same family for three centuries. Ten rooms of the house are open to the public, and the house is furnished with early American antiques, porcelain, quilts and other Drayton family heirlooms. Basic garden admission is $20 and gives you access to the historic gardens, petting zoo, conservatory, theater, Peacock Cafe, Old African American Cabin and gift shop. Additional paid guided tours include plantation house tour, nature train, nature boat, slavery to freedom tour, and the self-guided Audubon Swamp Garden tour. Each tour is an additional $8, or you can purchase an all-inclusive pass for $47 a person. You should allow about 4-5 hours if you plan on doing everything. Drayton Hall is one of the only pre-Revolutionary houses that remains in close original condition and one of the oldest surviving plantations. The plantation was built in 1738 and owned by the Drayton family until it was sold to the National Trust for Historic Preservation in 1974. When you visit Drayton Hall, you will learn about the Drayton family along with the seven generations of the Bowen family that were brought to Drayton Hall as slaves. When you visit, be advised that the house looks much the way it did in the early years, and it is displayed unfurnished. While at the plantation, you can visit one of the oldest African American Cemeteries still in use. Admission is $32, and you should allow about 2 hours to tour the house, the yard and the cemetery. The Charleston Tea plantation, originally a 127-acre potato farm, is a living piece of American History. In the 1700’s, the Camellia Sinensis plant first arrived in the United States from China. Over the next 150 years, many unsuccessful attempts were made to propagate this plant and produce tea. In 1888, Dr. Charles Shephard founded the Pinehurst Tea Plantation in Summerville, SC and for the first time, tea was being grown in the United States. Dr. Shephard died in 1915, but the tea continued to grow wild for the next 48 years on the Pinehurst Tea Plantation. 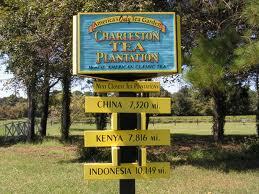 In 1963, the tea plants were transplanted to the Charleston Tea Plantation. Today when you visit the Charleston Tea Plantation you can take a factory tour and learn about the history of tea, take a scenic trolley ride around the 127-acre farm, stroll around the grounds, and visit the gift shop. The Plantation also has a picnic area with picnic tables. Admission is free but the trolley ride is $10, and you should allow about an hour and a half to tour the plantation. Established in 1851, this 37-acre plantation is a significant Gullah/Geechee heritage site located on James Island. The plantation house, built in 1858, is a raised two-story clapboard structure. The plantation grounds include slave cabins, a detached kitchen, a gin house, a barn, a carriage house, and gardens. The property has served in many capacities over the years including a Confederacy Hospital, a burial ground for slaves and Union soldiers, and a headquarters office for the Freedmen's Bureau. Visitors can also view the McLeod Oak which is believed to be more than 600 years old. The property was bought by the Charleston County Parks and Recreation Commision in 2010 and was opened to the public in 2015. Included in the $15 admission is a 45-minute guided tour and access to the first floor of the main house. Hampton Plantation State Historic Site is tucked away among live oaks and magnolias about an hour from downtown Charleston. Most of the plantation land is no longer in use and has reverted to natural wooded and swampy conditions. The main house, a Georgian-style mansion, was built in 1735. The property was sold in 1757, and the new owner added a two-story ballroom on one side, and a master bedroom suite on the other. Visitors can explore the mansion, wander the plantation grounds or look out upon Wambaw Creek at the remains of rice fields that once stretched as far as the eye could see. Admission to the grounds is free, but entry to the house is $7.50, and guided tours are only offered on Friday, Monday, and Tuesday from noon until 2 pm and Saturdays and Sundays from 10 am until 2 pm. 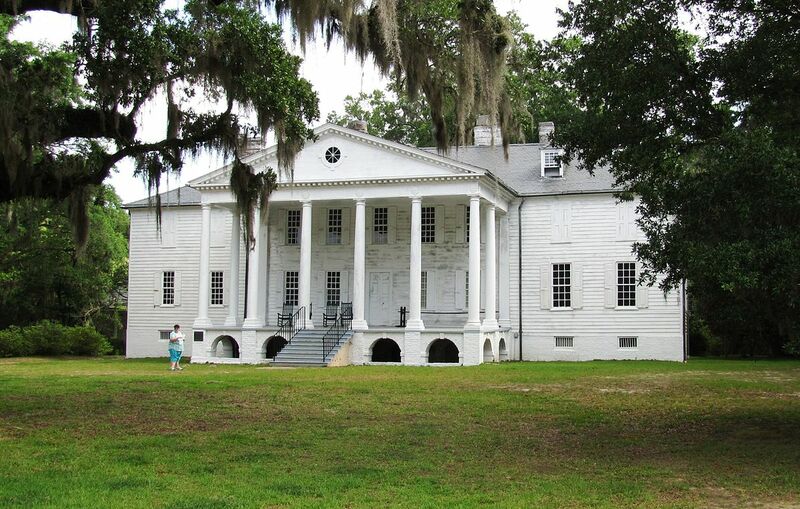 The Charles Pinckney National Historic Site is located on 28 acres of land that was formerly Snee Farms. Snee Farms was a 715 acre rice plantation that Charles Pinckney inherited from his father in 1782. Charles Pinckney was one of four representatives from South Carolina that attended the Constitutional Convention and also served four terms as South Carolina’s Governor. None of the original structures remain from when Pinckney lived on Snee Farms. The current structure is an 1820’s cottage built of local cypress and pine. Exhibits give insight into Charles Pinckney, his role into the development of the Constitution, his plantation, and the changing role slavery had on the country. Admission is free and you should allow about an hour to view the exhibits and walk on the trail. 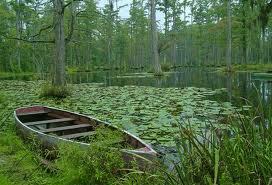 Cypress Gardens is a 163 acre swamp garden located about 30 minutes from downtown Charleston in Moncks Corner. 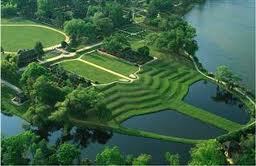 The gardens were originally used as a freshwater reserve for the nearby rice plantation, Dean Hall. When you visit the gardens, you can visit the Butterfly House and observe the different stages of a butterflies life cycle or the Swamparium where large tanks feature fish, amphibians and reptiles native to the South Carolina Lowcountry. You can also use a swamp boat to paddle along a marked trail looking for alligators, birds and turtles or take a stroll along the 3.5 miles of walking trails that loop through the swamp and gardens. These amazing gardens were used in filming scenes from the The Notebook, Cold Mountain and The Patriot. Admission is $10 and you should allow an hour and a half to two hours to tour the gardens.